Australia, meet Phaserland (Interview) - NewRetroWave - Stay Retro! | Live The 80's Dream! Australian retroheads brace yourselves! It’s time to clip on your fluorescent fanny packs and dig up your flashy neon windbreakers, for you’ve got some funky synth waves washing over your sunny shores this November. 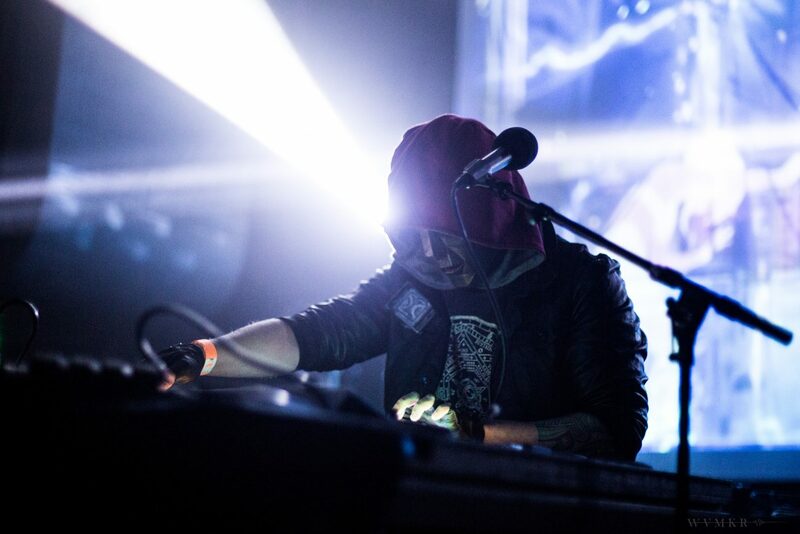 Ross Trinkhaus, better known as Phaserland from Detroit, will be making a trip to Australia, hitting venues in Perth, Sydney and Melbourne on his mission to preach the synth Gospel to fans across the country. His arsenal? Twinkling, glossy 80s’ pop sounds set to funky beats and ripper guitar licks. Fans, it’s time to lace your dancing shoes on tight. For those unfamiliar, fear not! We at NewRetroWave have got you covered. We caught up with Phaserland for a formal introduction to get you up to speed with the man behind the music, in time to catch up with his upcoming dates as well as his upcoming EP release. First off, let’s talk about your musical background. What music did you grow up listening to? What first got you interested in Synthwave? What is it that first drew you towards a retro-themed aesthetic as opposed to a more modern strain of electronic/synth music? You’re currently preparing for an Australian Tour. What can you tell us about your relationship with Australia and the Australian music scene? What have you been into lately, music-wise and gear-wise? I have been really digging my new Komplete Kontrol S49. It’s a midi Keyboard with real time parameter knobs that make it easier than ever to change filters and Arps on the fly. It has this crazy one note setting for delicious 7th and 9th chords that can really inspire. For my listening pleasure, I have been listening to some fabulous late 70s/ early 80s library music from Bruton. Those session musicians were throwing out some serious creative rainbow juice… and Getting paid! What is next after this tour? When can we expect more music under the Phaserland name? I will be having a track on the HBO series Vice Principals this October and I am almost done with a brand new EP. I plan to debut new material live in Australia first, then the new EP Flip the Switch will drop sometime in late November or early December. I have also partnered with a local Barcade in the city to set up a reoccurring live act every month or 2. 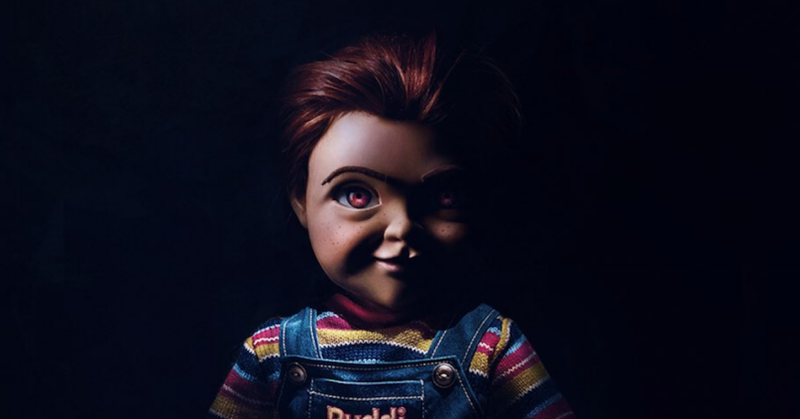 That is going to be fantastic and full of surprises. I also have been working with a local female vocalist as well. Oh yeah, also a Music Video is on the way! Name one of your favourite and least favourite things about the 80s’. 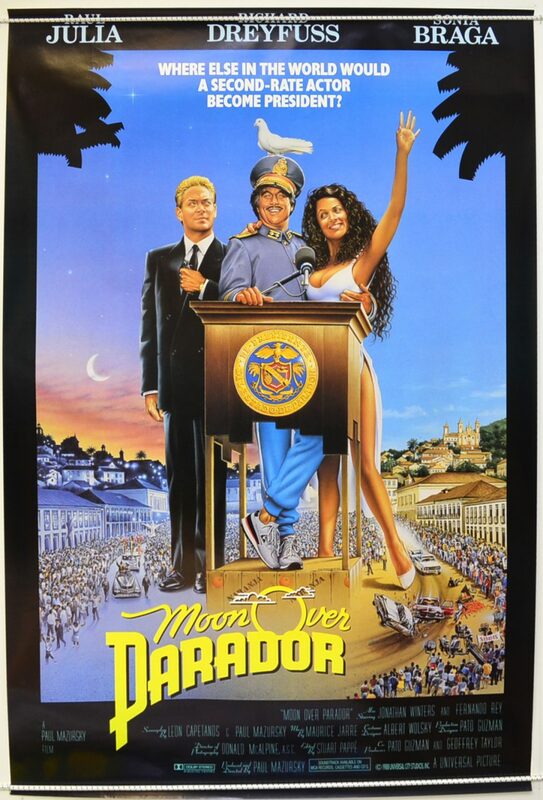 The general sense of optimism, all the beautiful hand drawn cartoons for kids, all the fun makeup and special efx in movies, MUSIC obviously, and the fashions. Describe your dream musical project. Honestly, the fact that I can keep making Art, and have fans around the world listen with support is a dream to me. Also If I had a track with Mitch Murder that would be pretty sweet too! Finishing off with my trademark closing question: name one of your favorite albums, movies and books. 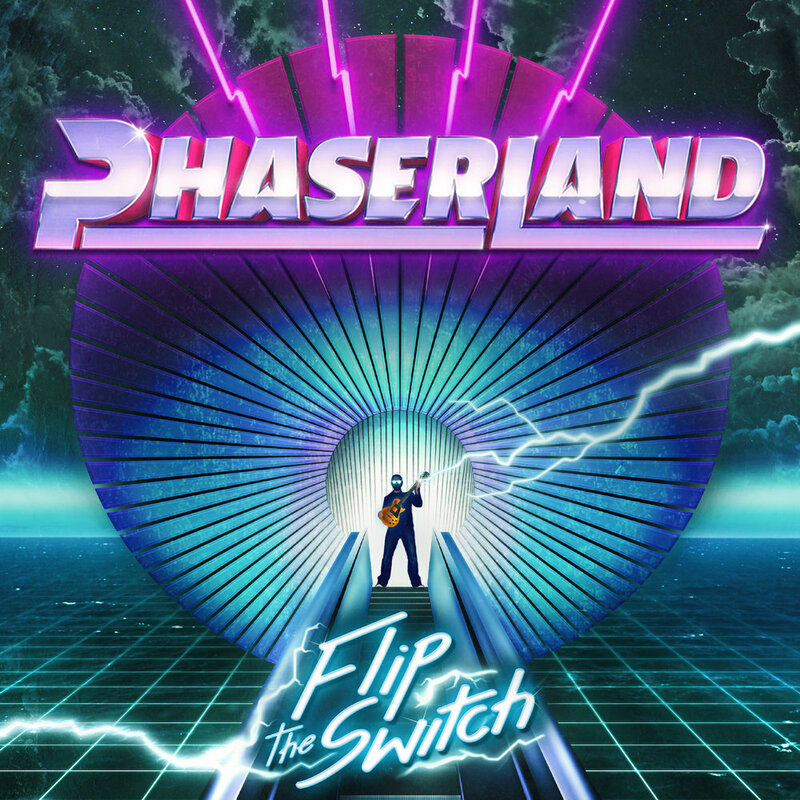 Be sure to catch Phaserland on his Australian dates (Nov 11 – Perth, Tetsuo NC; Nov 16 – Sydney, Factory Theatre; Nov 17 – Melbourne, Rubix Warehouse), and keep an eye out for his upcoming EP Flip the Switch (due for a late November/ early December release).